Be it lady bugs, a mouse house, balancing glasses of water, or serving brownies, I am sure you have noticed the ubiquitous use of mental word pictures to guide your posture in Pilates. And what about the slightly more subtle “zipping up,” “drawing in,” “buttoning,” and “gliding” descriptors instructors employ to help you guide and direct your movement with the right texture and image? Yes, the work of Pilates lies not only in your body but also in your mind. Why is that? 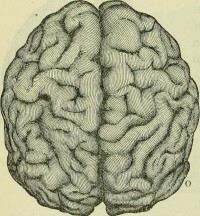 The brain is a very powerful organ in movement. For many years now, studies have established the powerful effect imagining movement can have on our body. Athletes whose preparation for competitions includes mentally imagining the feat at hand achieve better results. Test subjects that imagined moving an immobilized limb lost significantly less muscle mass than those that did no imagery work. Yes, our mind can effect great change in our body. Truly great movement and strength must include a proper understanding of what occurs in our muscles and joints biomechanically. 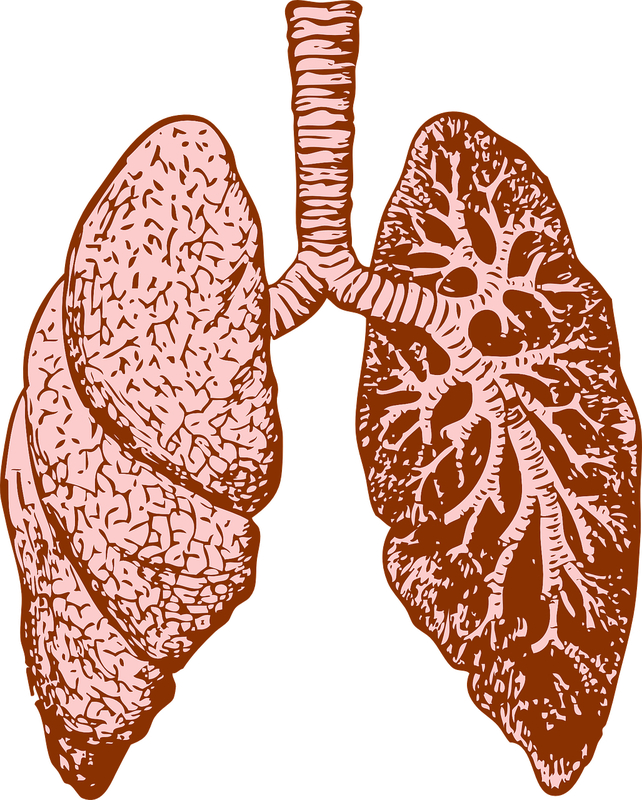 How does our diaphragm contract? When it does, where do our ribs go? How does my pelvic floor act on my sacrum? When learning about the function of the beautiful bodies we live in, we can use dynamic imagery to facilitate better function. And conversely, using the wrong image will result in poor, dysfunctional movement. 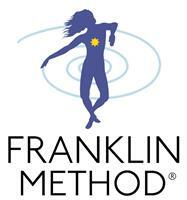 For example, recently I attended a Franklin Method® workshop on the diaphragm. As a Pilates instructor, I know the diaphragm well, but I was eager to delve deeper! And I did! Specifically, with the proper understanding, image, and guidance of the movement in the upper rib cage during inhalation, I freed my neck from tension that I had been carrying since I awoke. It just melted away! Yes, imagery is powerful! I’ve had similar experiences with my knees and sacrum using Franklin Method® imagery and movement. That is why I am so excited for our new Franklin Method® Movement Class on Mondays at 4pm with Lora! Our community of mindful movers can strengthen their mind-body connection and share my imagery-inspired improvements in movement!